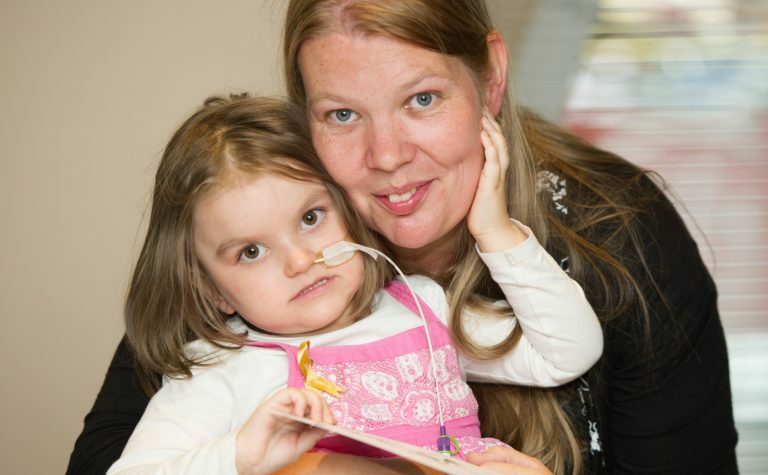 Cancers known as ALT positive include some incurable brain tumours that affect children. Our research project aims to uncover more about how these types of cancer affect DNA, and is particularly looking at a protein called ATRX, and the specific role that it might play in ALT positive cancers. This project has the potential to show us new ways of targeting how cancers are multiplied (the so-called ALT pathway) and may provide a much-needed new approach to treating ALT positive cancers. Cancer happens when cells grow and divide uncontrollably, eventually leading to the development of a tumour. The number of times that a cell can divide is normally limited by sequences of DNA called telomeres, found at the end of chromosomes. In normal cells, telomeres shorten with every cell division. In cancerous cells, this no longer happens, so the cell becomes immortal, continuing to grow and divide. In some cancers, including some childhood cancers, the cells copy telomeres from the end of one chromosome to another. These cancers are called ALT (alternative lengthening telomere) positive cancers and include the incurable brain tumour Diffuse Intrinsic Pontine Glioma (DIPG). This project will help us learn more about the role of a protein called ATRX in ALT cancers, and may lead to a new approach to treating them. Many forms of cancer that affect children are classified as ALT positive cancers. These include paediatric Glioblastoma Multiforme (GBM) and Diffuse Intrinsic Pontine Glioma (DIPG), which are two forms of brain tumour, and we need to develop ways of treating them. We know that in some cancers, cells copy telomeres from the end of one chromosome to another. Recent research has provided important clues as to how this lengthening process is activated in ALT cancers. David and colleagues have shown how a protein called ATRX is involved in preventing telomere lengthening in normal cells. In most ALT cancers, ATRX has stopped working. Understanding more about how ATRX works could show us new ways of preventing telomeres from being copied (the so-called ALT pathway). Understanding this may provide a much-needed new approach to treating ALT positive cancers and allow us to identify or design new, tailored drugs. Many scientists are very interested in ALT cancers. 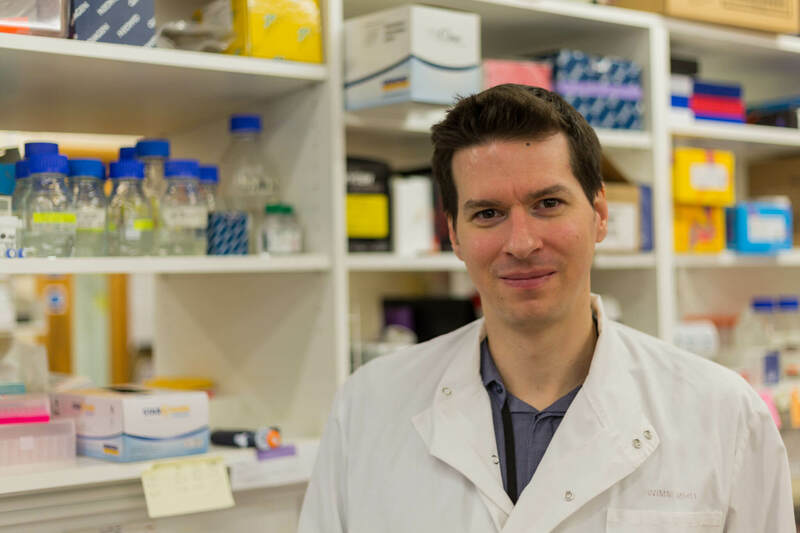 We awarded David a five-year fellowship to carry out his research, but after this his work will provide the basis for the longer-term development and testing of new cancer therapies. David was awarded a Paul O’Gorman Research Fellowship in 2015 to support research that aims to uncover new ways of treating certain childhood cancers known as ALT positive cancers. These include forms of childhood brain tumours. Having completed his DPhil (PhD) in Biochemistry at the University of Oxford, David spent six years at the prestigious Weatherall Institute of Molecular Medicine under Professors Richard Gibbons and Doug Higgs. His work on ALT positive cancers established a new line of research there, which he will now take forward with this Fellowship. His work has the potential to uncover the Achilles heel of ALT cancers, allowing for the future identification and/or rational design of new tailored drugs.